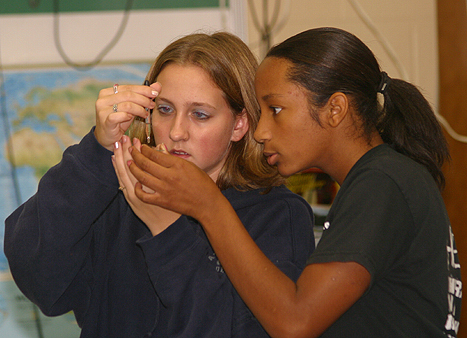 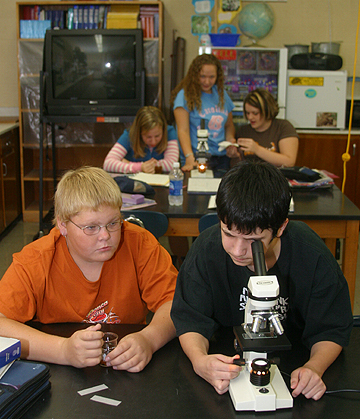 Click here to view photos of the 9 September 2004 NHJH Food Web Olympics. 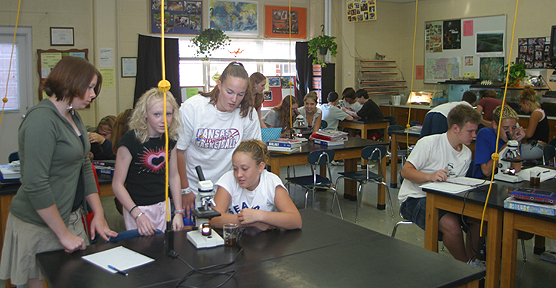 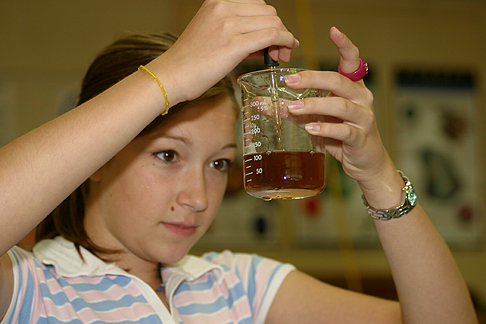 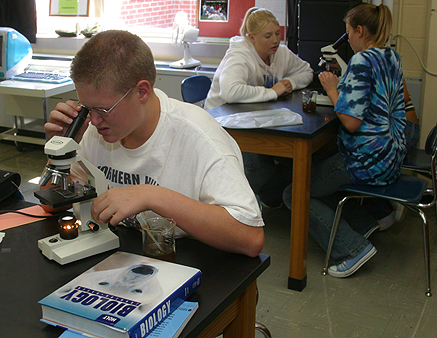 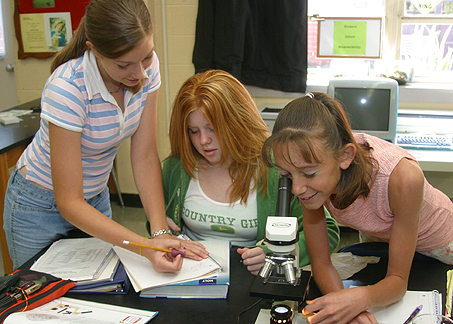 Click here to view some photos taken by one of Mr. Miller's first hour biology students. 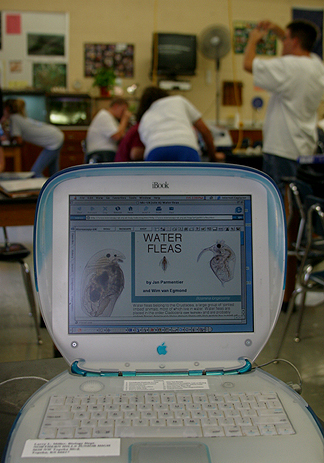 You can also find out how to create your own website at this location.